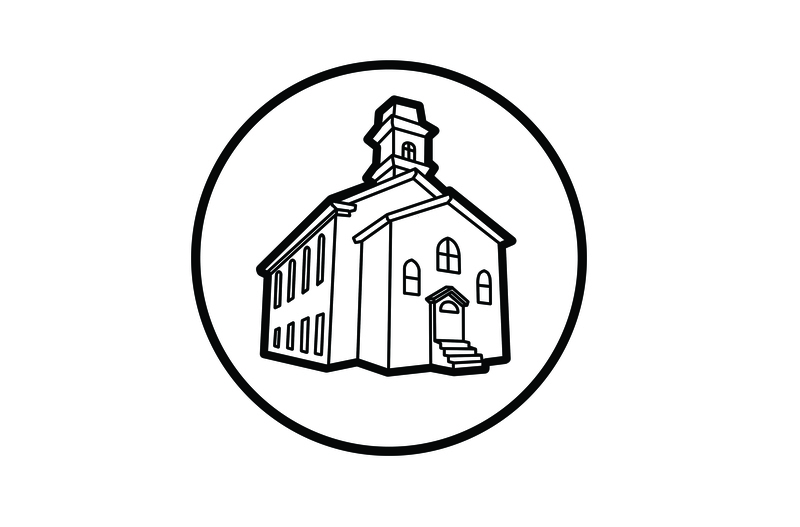 The Computer Church: The The Computer In Educational Decision Making. The purpose of The Computer In Educational Decision Making is to provide people who were practicing or future educational administrators with a working knowledge of some of the most useful tools of what was then modern management. It was meant to give the educational administrator with a working understanding of the most useful operations research techniques and experience in using computers to provide the background computations required by each. The emphasis put on this text is the practical application of the techniques to educational problems. The use of computer programs and the interpretation of their results for decision making are also discussed in this guidebook. The Computer In Educational Decision Making provides a practical, non-technical introduction to operations .